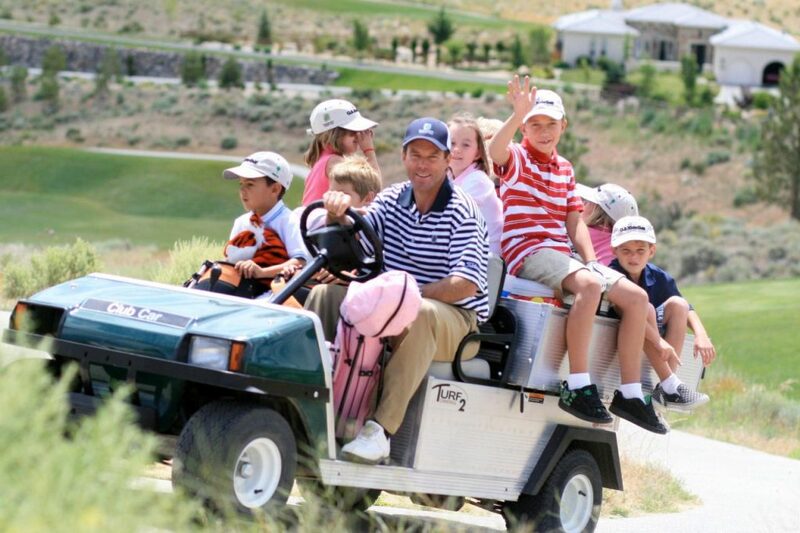 Somersett Golf & Country Club offers an 18-hole par 72 golf course that plays to 7,252 yards from its championship tees. 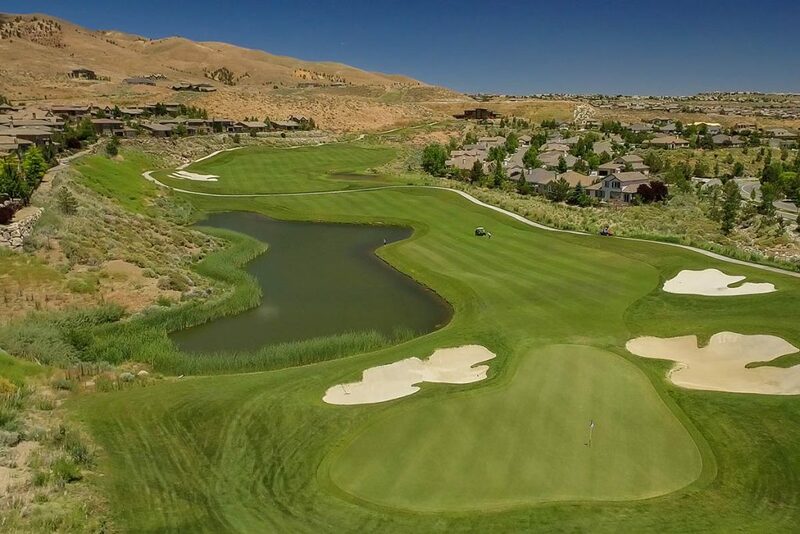 Designed by Tom Kite working with Roy Bechtol and Randy Russell, the breathtaking course features seven lakes, 62 white sand bunkers, 400-foot wide landing areas, dramatic elevation changes and spectacular mountain views. 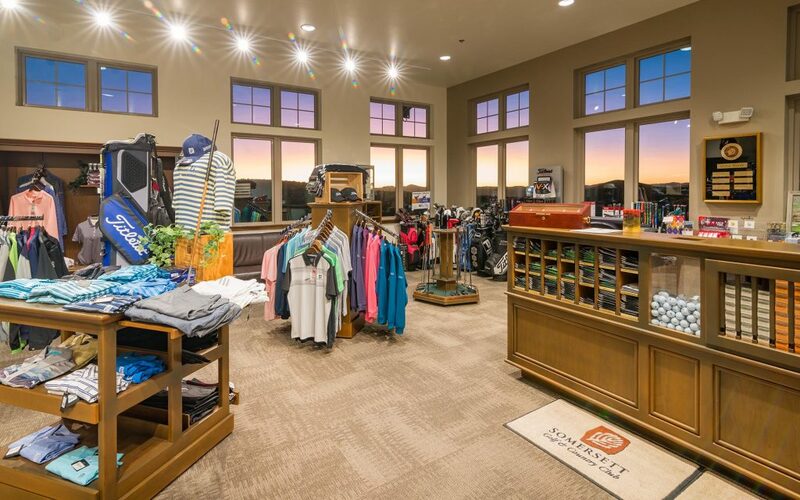 Proper golf attire and collared shirts required. No denim, tee shirts, tank tops, gym shorts, or backwards hats allowed. If you will just be joining us for a meal or drinks, casual attire is permitted. We ask that you use proper judgement.